Recommended books for study of the mysteries and histories of France. Henry Lincoln, Margaret Starbird and others give a historical background for the real history of the Da Vinci code, the treasure of Rennes-le-Château, the mysteries of Mary Magdalene, the faith of the Cathars and the Albigensian Crusade, secret codes, sacred geometry, and more. Henry Lincoln and Margaret Starbird lay the groundwork for the themes and stories we will follow on our Adventures in France. As the original researchers on these ideas, their persistent voices have fundamentally altered the way we view the world today. A step-by-step walk through “Da Vinci’s” clues. 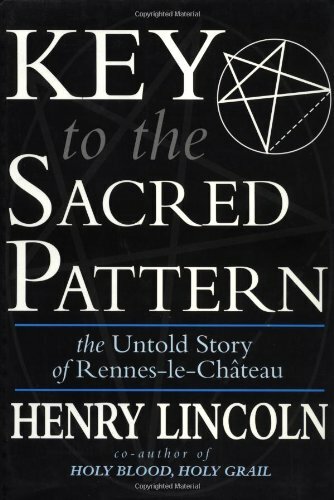 Set down by ancient masters ~ Lincoln explains in clear and precise detail how, why, and what our ancestors were trying to say with these secret stones and codes. 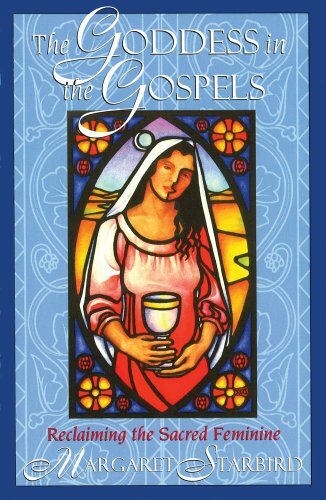 A great recovery of the lost personage of Mary Magdalene through evidence from the Bible. What do the texts really say about this “penitent whore"? A must-read for skeptics unfamiliar with why Magdalene is ~ and always has been ~ so controversial. 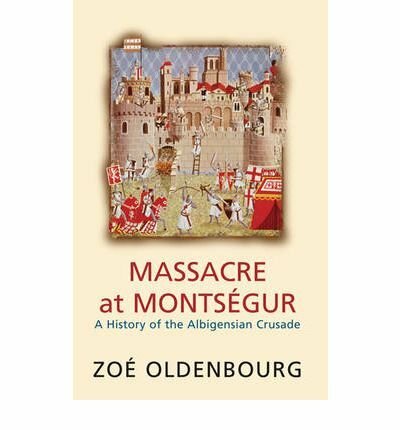 A scholarly work on the Cathars, their persecution during the Albigensian Crusade, and the famed "fortress" of Montségur. Beyond the legend, Oldenbourg takes us to a world where we can come to understand the people of this region.